Nu:Move are proud to present CituNQ Apartments, a newly built development in the heart of Manchester. We have prime property available to our investors, with 2 and 3 bedroom apartments available. The central location is perfect for those looking to achieve high rental yields of 5.2%. 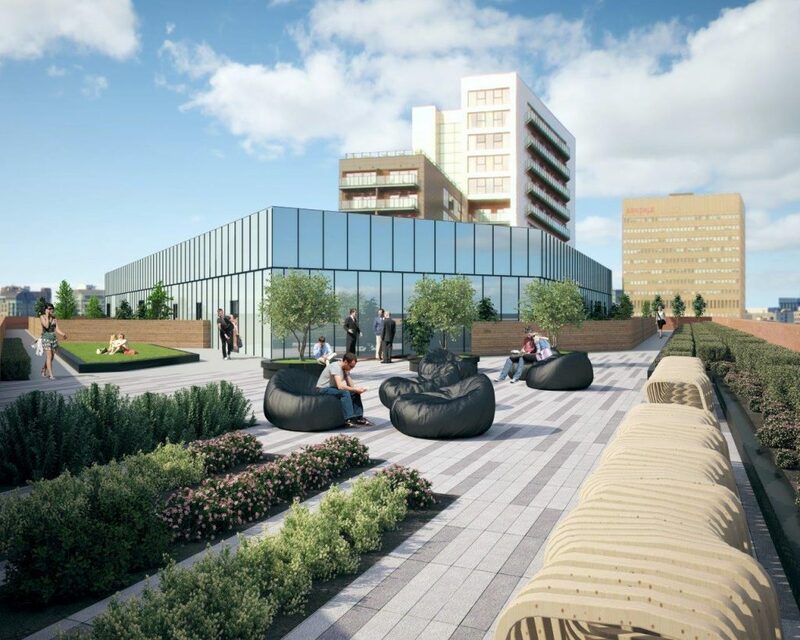 Located in the absolute heart of the UK's most dynamic city, CituNQ is a new, high-quality residential development designed by IDP, one of Manchester's leading architects and developed by Factory Estates, one of Manchester's most active developers. Just one minute walk from Market Street, Manchester's main shopping street yet located within Manchester's hip Northen Quarter, the development is in an unrivalled location within the city - rental demand will be exceptionally high. Just one minute walk from Market Street, Manchester's main shopping street yet located within Manchester's hip Northen Quarter, the development is in an unrivalled location within the city - rental demand will be exceptionally high.